Montgomery's Hottest New Community! Villas of Montgomery by Robert Lucke Homes. 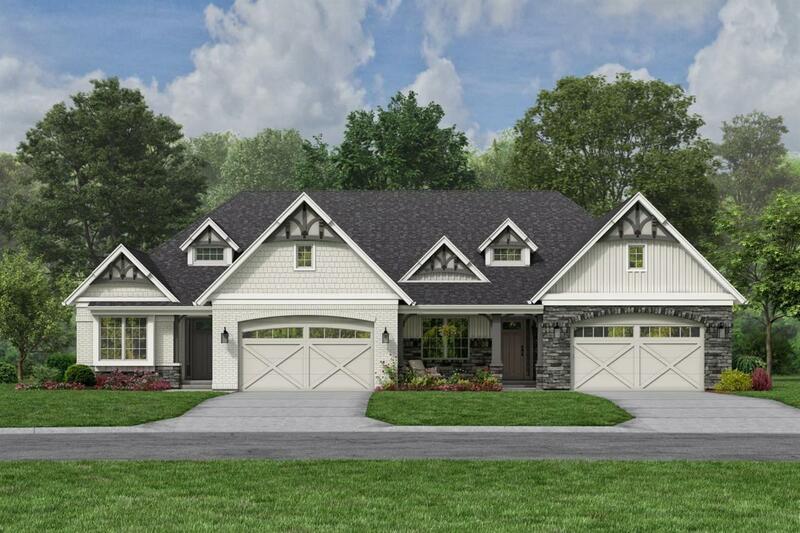 Ranch Style Luxury Townehomes! 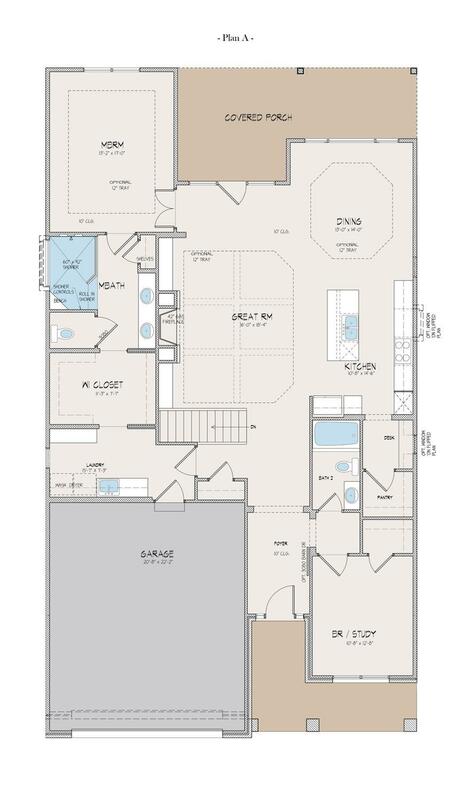 Maintenance Free Living from $650k-$800k. This A'' Unit is 1870sf 1st fl w/10' ceilings and 9' foundation, Covered Front & Rear Porches, 8' doors, irrigation, gas ext. lights, ability to customize plans. 2 already SOLD & 10 Units left. © 2019 MLS of Greater Cincinnati, Inc. All rights reserved. Listing provided courtesy of Wright Property Advisors Llc, 513-561-2305 and Bradley Wright, . Information deemed reliable but not guaranteed.